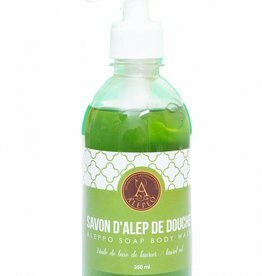 This liquid Aleppo soap is two days under the supervision of a soap master from Aleppo cooked according to the traditional process in a boiler. 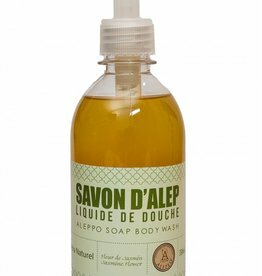 The appearance of the liquid soaps vary between yellow, green and Brown and are semi transparent. The products are not tested on animals. If the ambient temperature is below 8 ° c, these disappear as the SOAP flakes there arise again at room temperature. 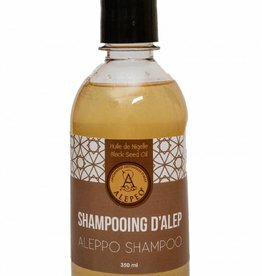 Alepeo offers some exceptional natural care products from the East. These products are manufactured with traditional recipes according to an old tradition. 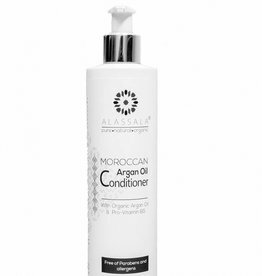 The Alepeo products are through the use of natural olive oil and Laurel oil even the highest requirements. 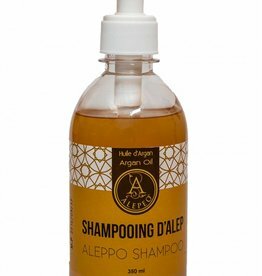 For the production are only natural ingredients used and during testing, no animals. 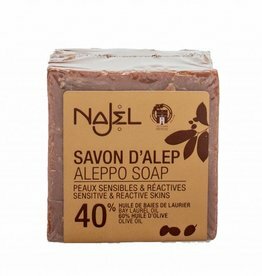 Alepeo offers not only the traditional Aleppo soaps, but also has a comprehensive program for daily body care. 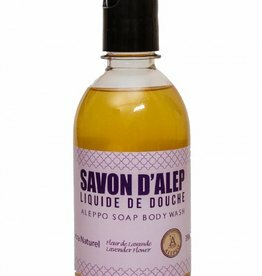 Olive oil Bay Laurel oil SOAP is all about 1300 years in Syria made according to a fixed tradition.